"Generating The Most Reliable Paycheck In Internet Marketing History ... This Is How You Start Cashing In Now! 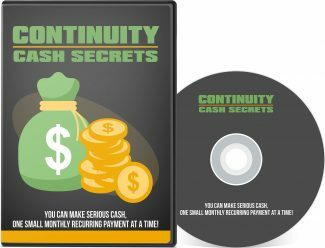 Learn why internet marketers the world over are changing their business model to one of continuity!"